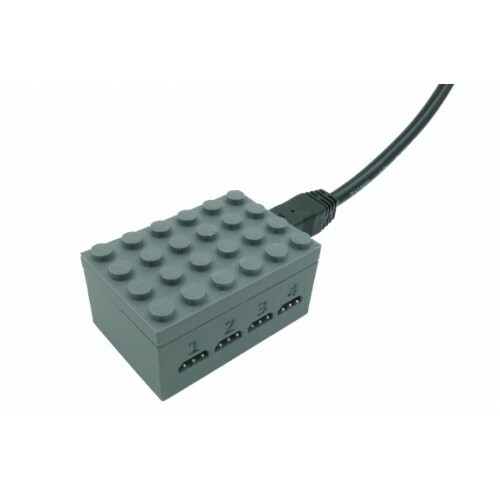 connects up to 4 IR train detector sensors with a standard 0.1" 3 pin connector. designed to work with the free nControl train layout planning and automation software. nControl is an easy to use program that allows you to automate your layout. 3 pin male-female extention cable20cm / 8 inchesCompatible with 4DBrix motors, lights, train sensors..
3 pin male-female extention cable1m / 39 inchesCompatible with 4DBrix motors, lights, train sensors ..